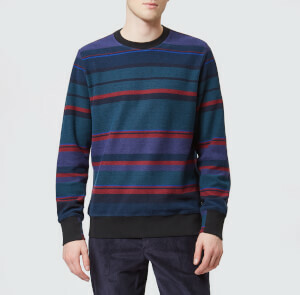 Missoni limited edition knitted jumper in multi-coloured wool jacquard. 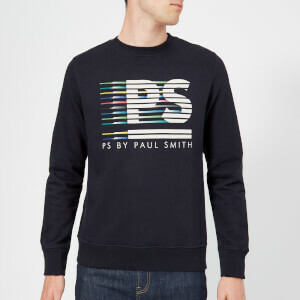 Knitted in Italy from a chunky wool blend, the men’s jumper is designed with a vibrant multicoloured Missoni jacquard logo print and is cut for a regular fit. 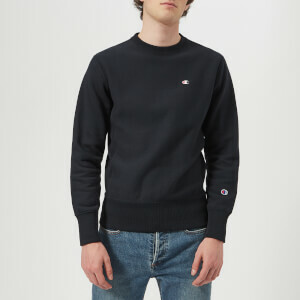 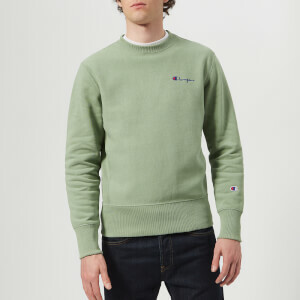 The bold knit is finished with a numbered logo patch on the interior neck and a ribbed crew neck, hem and cuffs.